It’s been widely said and repeated that Americans are attending church less than they have historically. However, the reasons for that have been mostly conjecture. 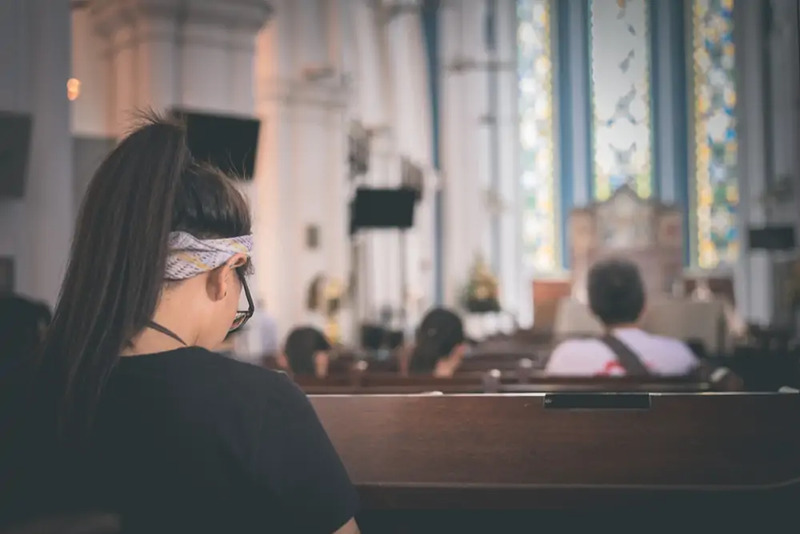 According to a new survey out of Pew Research Center, the reasons people aren’t attending church are more practical than being about a lack of faith. The reasons people continue to attend are largely about building their relationship with God. When it comes to those who don’t attend church regularly, 28 percent say they don’t go because they aren’t believers. Many more people say it’s because they practice their faith in different ways (37 percent), others say because they haven’t found a church home that works for them (23 percent), as well as other practical reasons like health and having the time. Of those who say they pray daily, 71 percent say they attend services monthly and 44 percent say they rarely attend for reasons that aren’t about their faith. In a survey of adults who attend church at least once a month, 81 percent said becoming closer to God is a very important reason to attend. Closely following that in important reasons for attending, 69 percent said attending to give their children a better moral foundation is why, 68 percent said to make them a better person and 66 percent said church is comforting during hard times. The whole study is available here.